Though we’re sad to say goodbye to summer, we welcome fall with open arms because fall in Westchester is the BEST. 1. 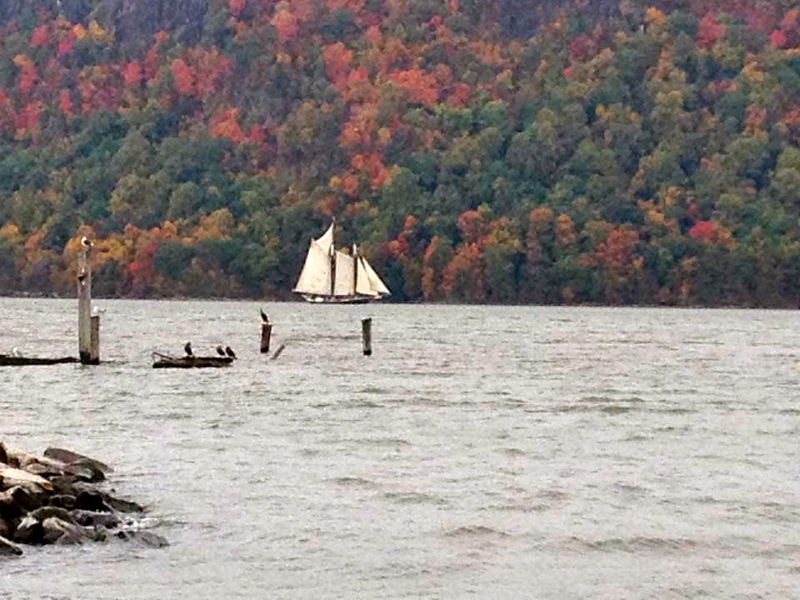 )?Watching the leaves change color across the Hudson River, because?Westchester’s foliage is amazing! 3.) Trick or Treating is no joke. Even Hurricane Sandy couldn’t stop some kids from scoring those full-sized Snicker bars. This drive through westchester county is beautiful, and the houses are ridiculous. Trick or treating for Godiva chocolate this year? Okay! ? 4.) Our awesome?Halloween attractions,?like?Sleepy Hollow, the Great Jack O’ Lantern Blaze and The Haunt at Rocky Ledge. 5.) Getting apple cider doughnuts from Harvest Moon Farm & Orchard in North Salem. 6. )?Everything becomes pumpkin spice flavored. 7.) The fall dining menus are OUTRAGEOUS. 8.) Getting to make apple and pumpkin pies with apples and pumpkins you picked in Westchester. 10. )?The plethora of?fall festivals like Harvest Fest at Stone Barns and Hart Brook Park’s?Spooktoberfest. Did we leave anything out? Tell us in the comments!